I can't believe how quickly some of these babies are growing up... its only when discussing 6 month or 1 year sessions I'm realizing a blog post is way over due. Here are a few favorites from this session. 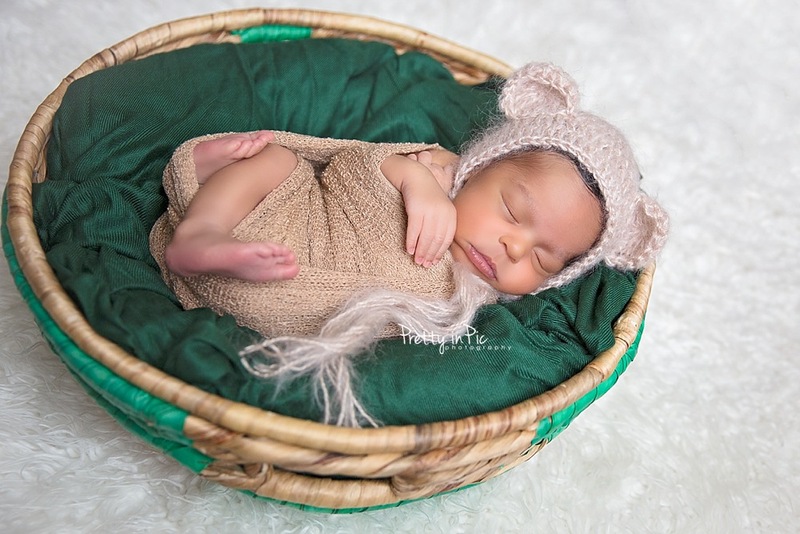 Baby girl - Newborn session - D.C. 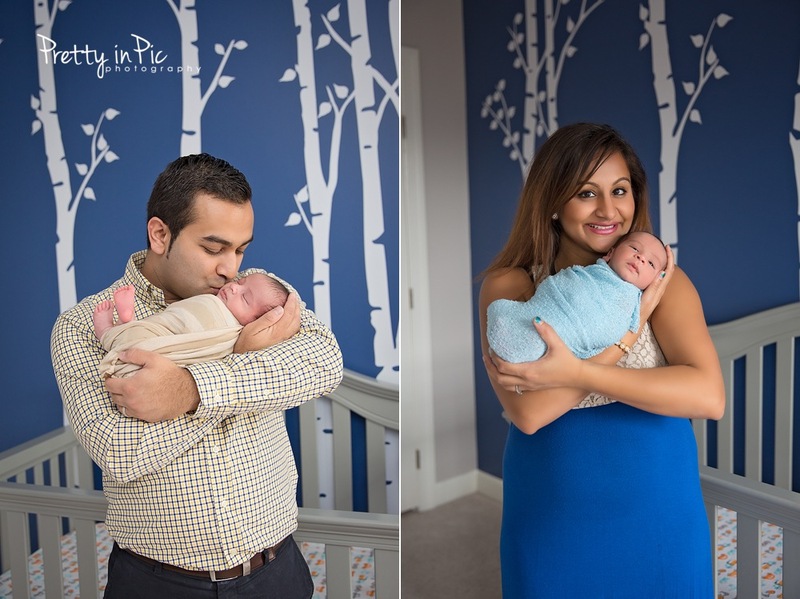 If you've been following my work for some time, you know how much I love capturing my newborn babies in their homes. 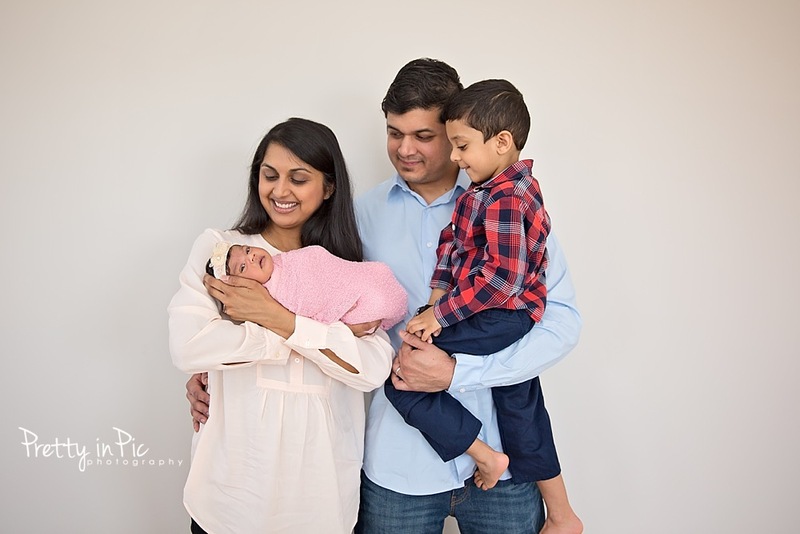 Some for obvious reasons like making it easy on parents, easy to feed and change baby as often as needed... but one of my other reasons is that I LOVE to capture the family images in the baby's nursery or other parts of the homes. I always get a sense of warmth and coziness from these images. 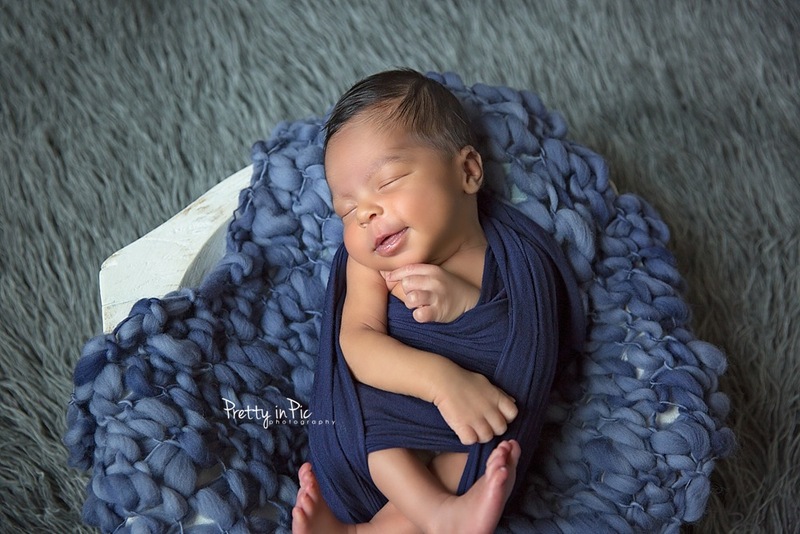 This blog post is the perfect example of just that... we got some beautiful posed images of baby girl by herself as well as some beautiful pictures of baby being cuddled and kissed by Mom & Dad. 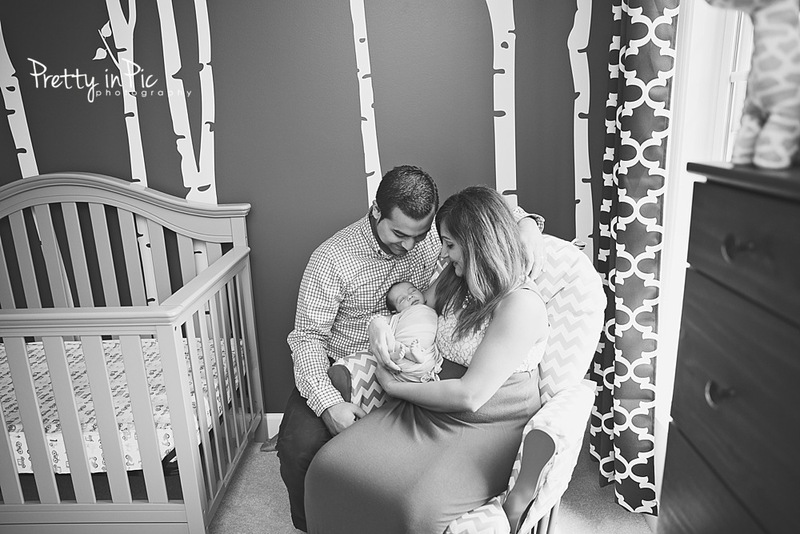 The best part the backdrop for these images wasn't a studio style set up but it was the heart filled gorgeous nursery that Mom put so much love and thought into. Here are a few images of both part of the session. 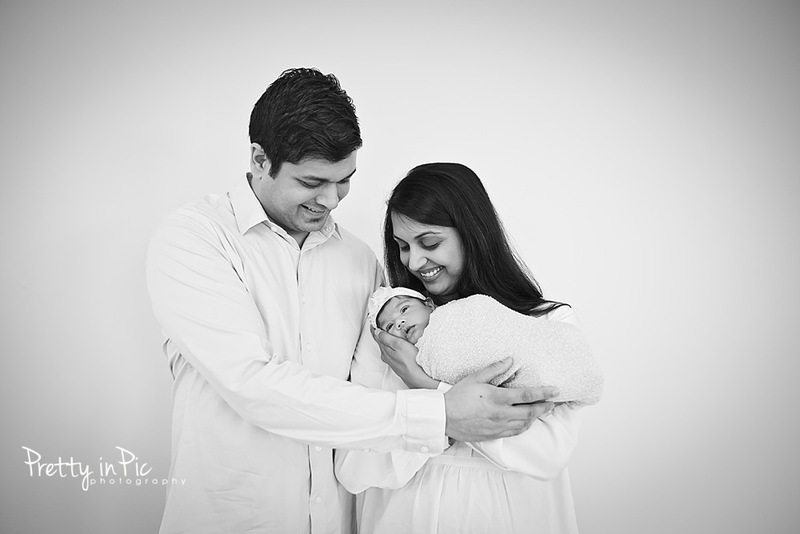 This sweet little family recently welcomed baby 2. It was so incredibly amazing to watch big brother with his baby sister. He was curious yet so gentle with her. He absolutely enjoyed every minute of holding her and interacting with her and it always melts my heart watching the parents soak it all in. Pieces of their hearts, out in this world, interacting and forming a bond with each other :-) Is there anything sweeter. 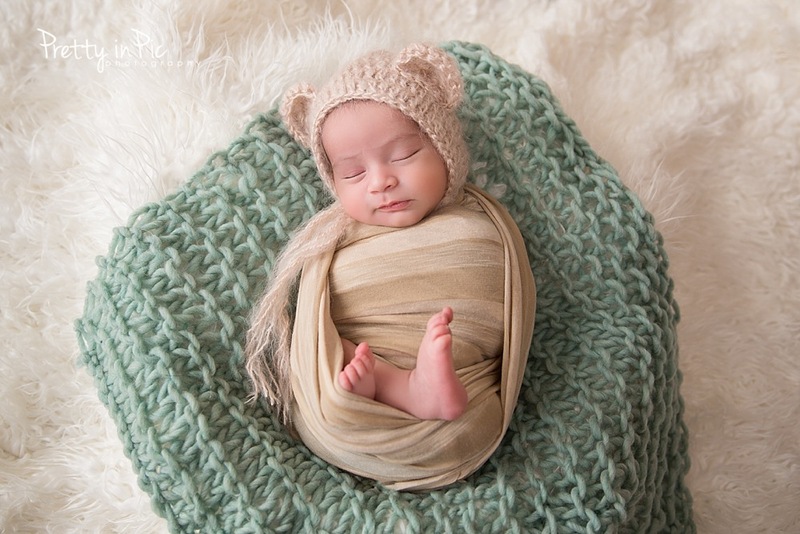 Here are a few of my favorites from this newborn session. 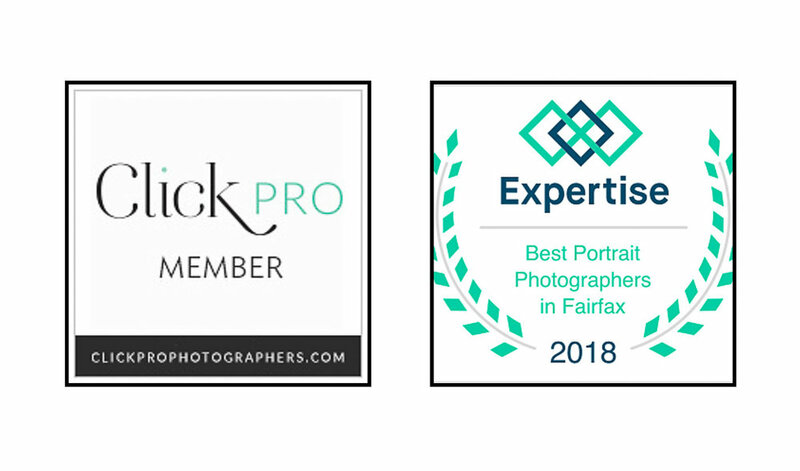 It's been 4 months since my last blog post! Yikes!!! 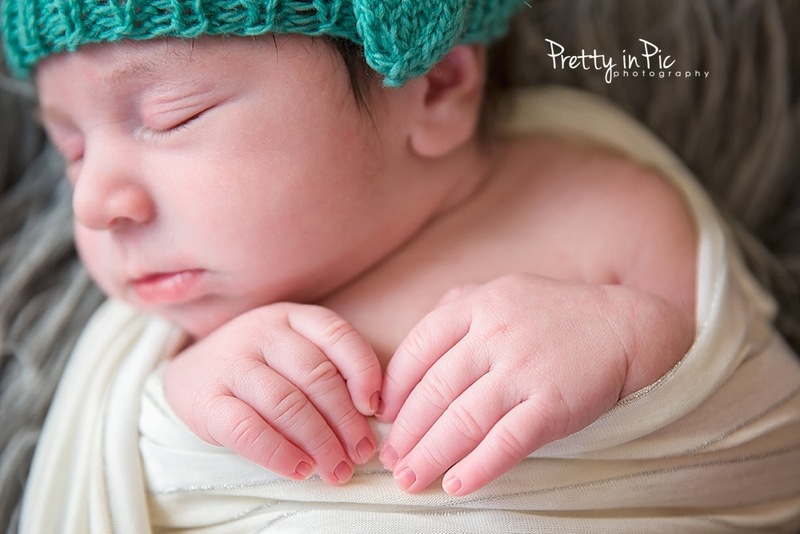 The holiday season flew by and things have been busy around here for Pretty in Pic Photography. Between sessions and some photography retreats and classes I've sufficiently ignored my blog. 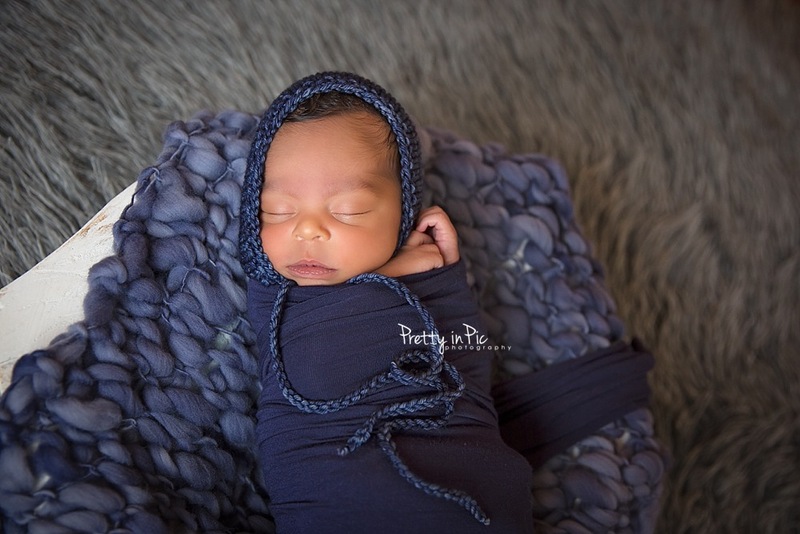 Catching up will take too long but I just wanted to hop on here and share some images from a recent in home newborn session. I hope you are all enjoying this mild winter we are having :-) Thanks for stopping by!